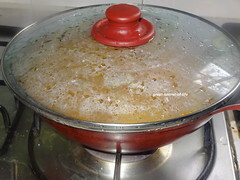 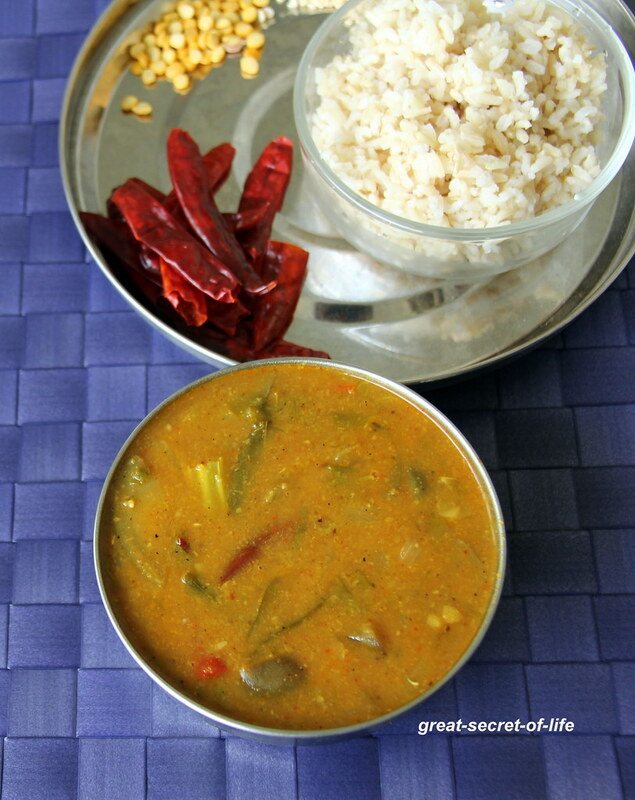 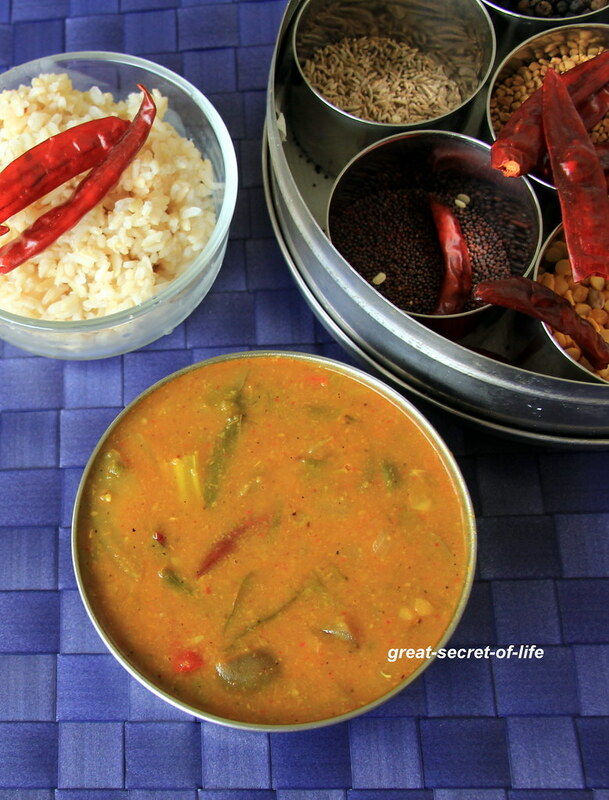 Heat the pan with 1 teaspoon of oil add all the ingredients under for sambar powder and fry till raw smell goes off and let it cool down. 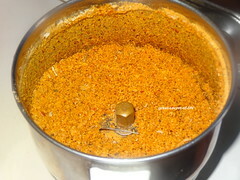 Add Turmeric powder, Salt, Powdered spices and 3 cups of water. 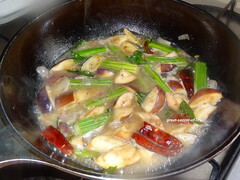 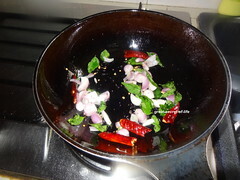 Close the lid to let the vegetable cooked for 3-4 mins in low flame. 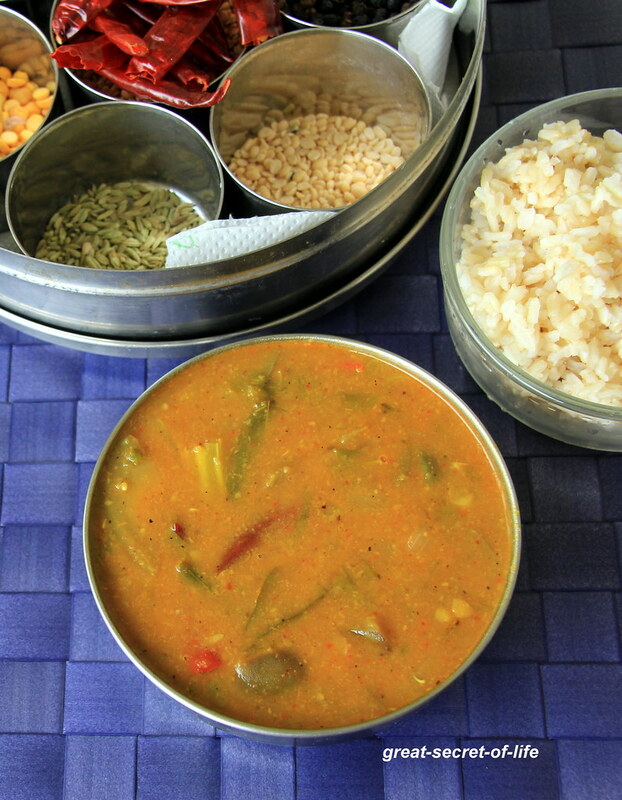 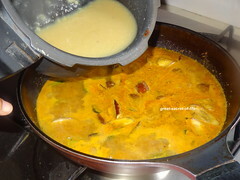 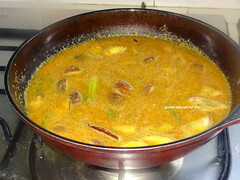 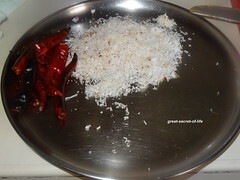 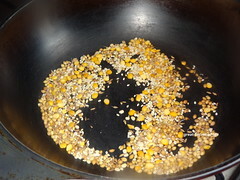 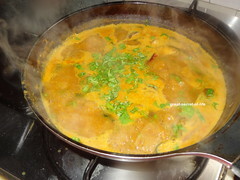 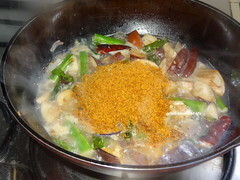 Add Cooked dhal. 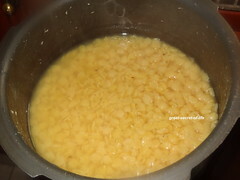 got the secret podi for sambar... lovely and delicious..